Anna Mae Carter, 87, passed away Oct. 8, 2018. She was born March 23, 1931, in Los Angeles, California, to Ejnor and Oma Rupp Cook. She married Wildon (Bill) J Carter, Dec. 2, 1950, Las Vegas, Nevada. She was raised on a small farm in Lancaster, California. She met Bill (Air Force Airman) at Edwards Air Force Base in California where she worked as a maid; he was her supervisor. While stationed there she gave birth to five children. They moved around the United States to various locations and Puerto Rico. Bill deployed to Korea, Vietnam and various other locations, while Ann raised her children alone until he returned. She was a devoted mom to her children; we never knew we were poor. She gave all her time, money and energy to her children. 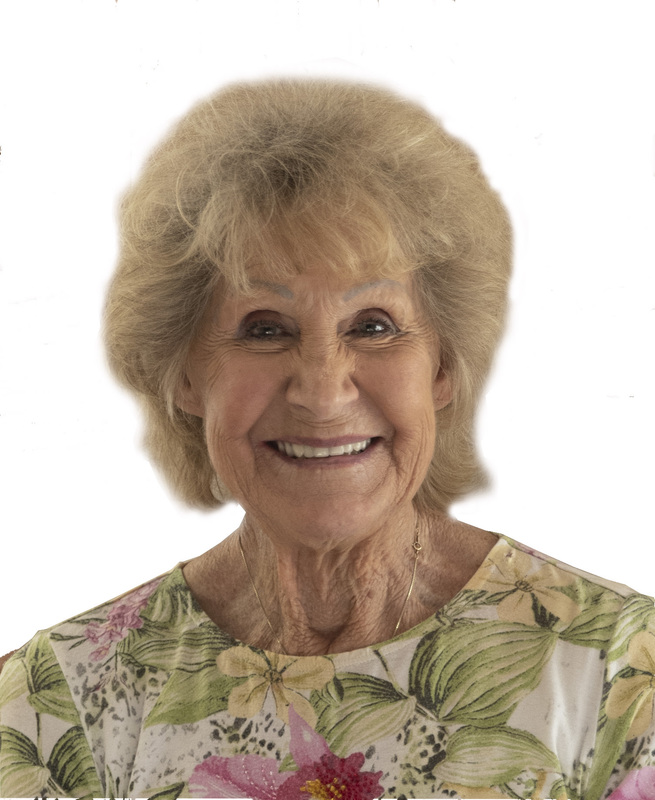 After moving to St George, to supplement her income she worked at J.C. Penney and Evelyn’s for many years in the women’s department. Anna was an avid bowler and played on various teams in the local bowling league. She won many personal and team awards. She finally gave up bowling when her arthritis made it too painful to continue. She loved spicy Mexican food and would always set the dinner table with hot peppers. She was “the best mom in the world” with endless hugs and kisses. You always felt her unconditional love. She is survived by her spouse Wildon (Bill) Carter of St. George, Utah; children Danny (Trudy) Carter of Salt Lake City, Utah, Kathy (Rick) Roche of St. George, Utah, Frank (Susie) Carter of St. George, Utah, Nancy (David) Theobald of Toquerville, Utah; sister Betty Ledbetter of St. George, Utah; brother Olin Cook of San Diego, California; 13 grandchildren; 27 great-grandchildren and six great-great-grandchildren. She was preceded in death by son William Paul Carter and brother Eric Cook. Funeral services will be Saturday, Oct. 13, at 10 a.m., at The Church of Jesus Christ of Latter-day Saints Chapel, 200 W. Brigham Road, St George, Utah. Viewing services will held at the Spilsbury Mortuary, 110 S. Bluff St., St. George, Utah, Friday, Oct. 12, 6-8 p.m., and at The Church of Jesus Christ of Latter-day Saints Chapel, 166 S. Main St., St George, Utah, 9-9:45 a.m.
Interment will take place in St. George Cemetery. We would like to thank the hospice team (Leslie, Jolene, Ginger, Lourie, Kelsey and Kelly) from Encompass Hospice for the compassionate and dedicated service they provided Anna Carter during her illness.